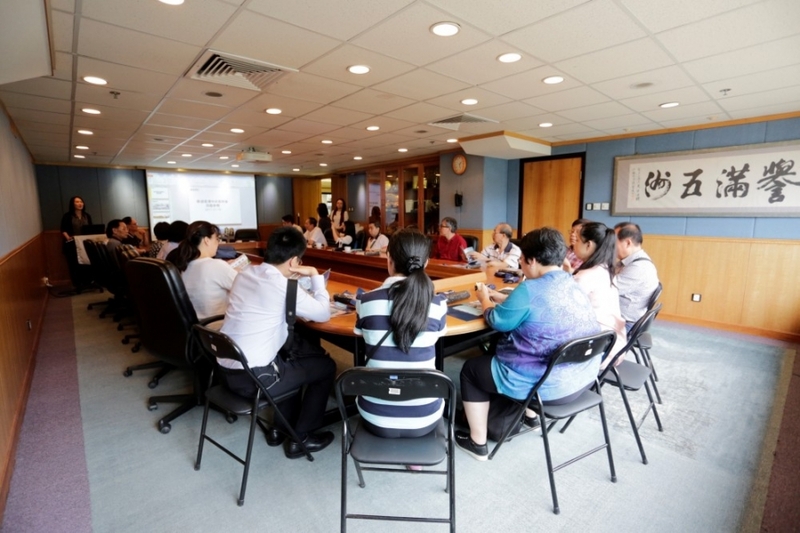 Celebrating the 15th anniversary of its establishment this year, the Hong Kong Chinese Prepared Medicine Traders Association (CPMTA) paid a visit to STC Hong Kong on 18 July 2017. 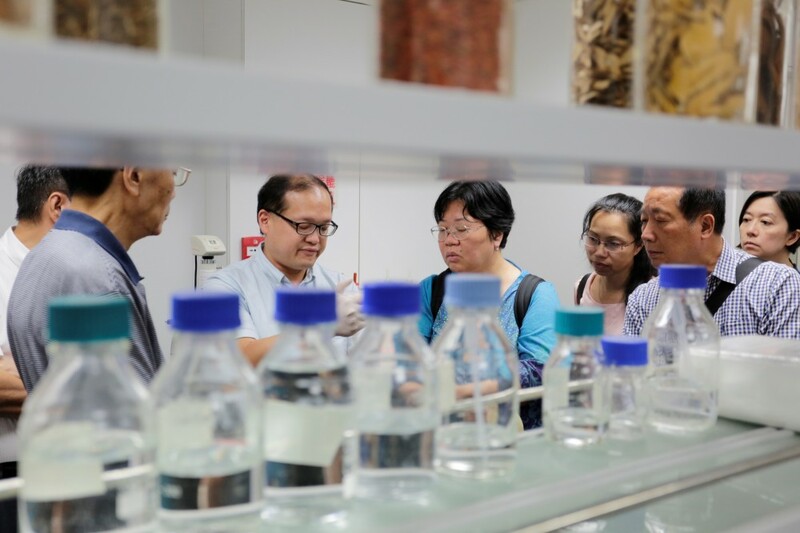 Around 20 members of the Association were shown around the Traditional Chinese Medicine (TCM), Chemistry, Microbiology, Molecular and Ceramicware laboratories. 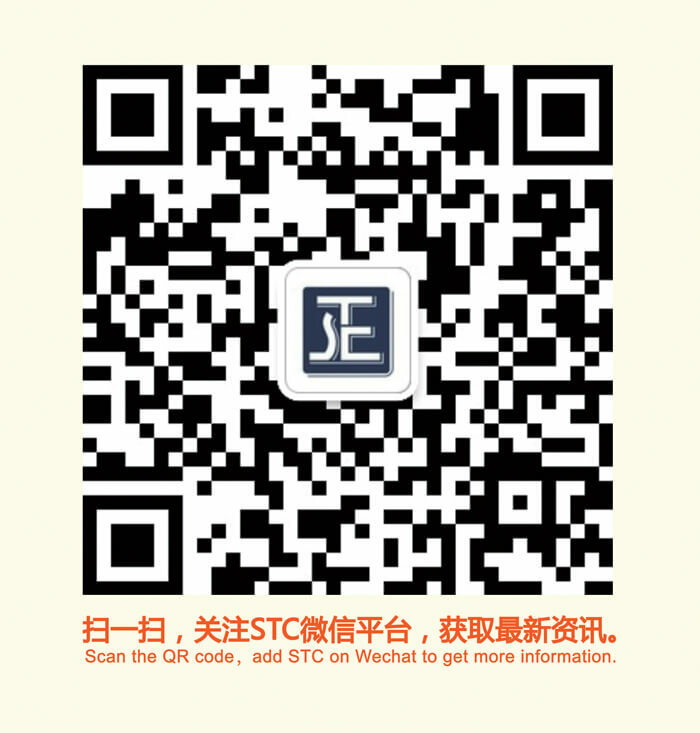 Ms. Vivian Lam, Certification Manager of STC's Chemical, Food and Pharmaceutical Division, complimented the Association on its efforts acting as a platform of communication between the government and the industry, at the same time promoting the formalization and internationalization of TCM. "It is our pleasure to be a long-term partner of the Association. 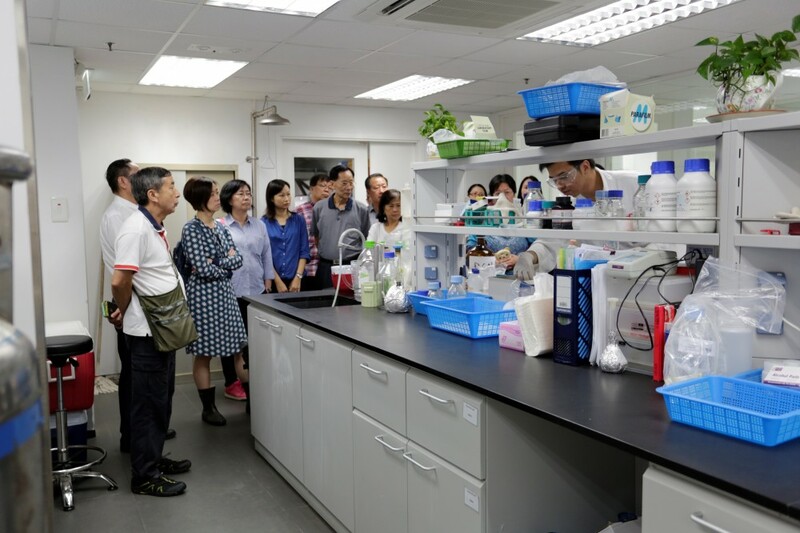 We will continue to monitor the quality of medicinal products on the market through the rigorous testing programs and regular market surveillance of our STC-tested Mark Scheme," said Lam.